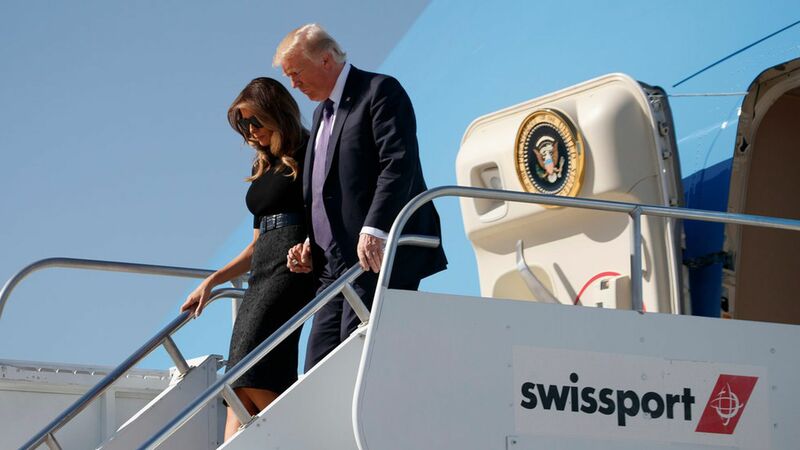 President Trump and First Lady Melania Trump have touched down in Las Vegas, beginning their visit at the University Medical Center, where they'll meet with staff and victims. UMC took in over 100 victims of Sunday's shooting. Four have since lost their lives, and 12 patients are in critical condition.